Eleni Elias is a breathtaking collection consisting of exclusive Evening, Cocktail and Mother’s dresses. 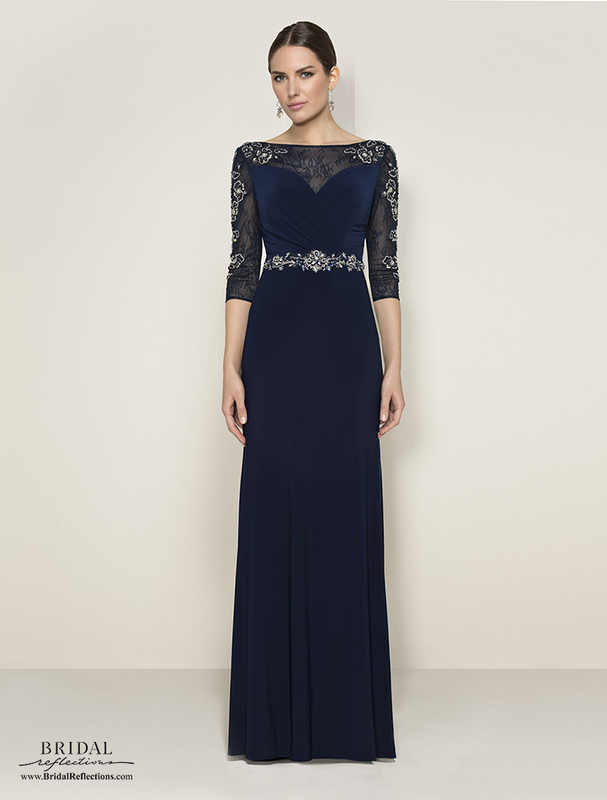 The collection has evening looks and party dresses for countless preferences. From the woman searching for refinement and elegance in her look to the fashionista who wants to make a glamorous statement, you will most certainly find a style that suits your taste!